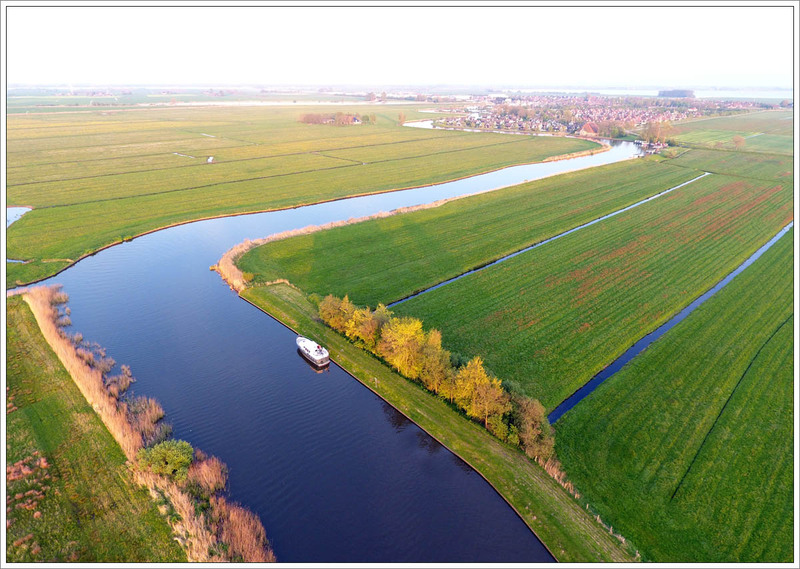 Thank you very much Volker for this idyllic photo of the AALTJE ! 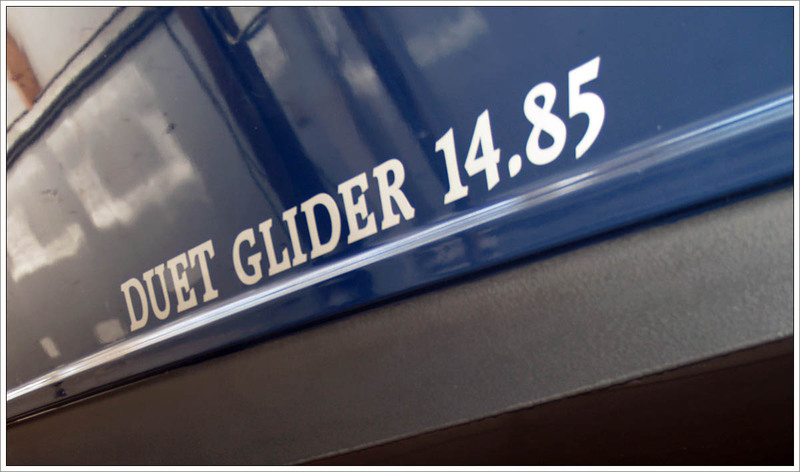 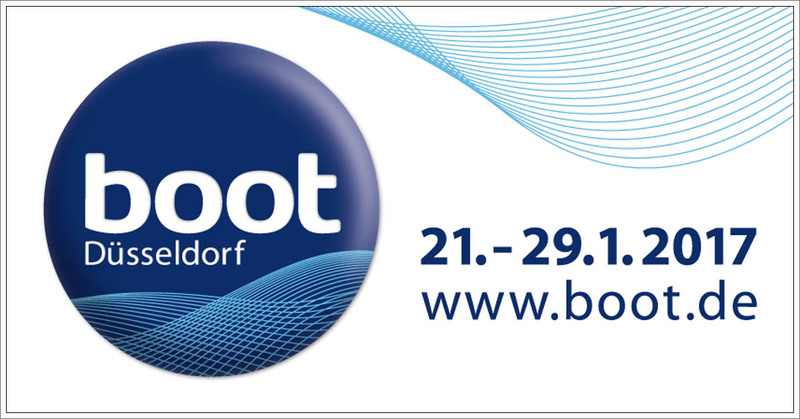 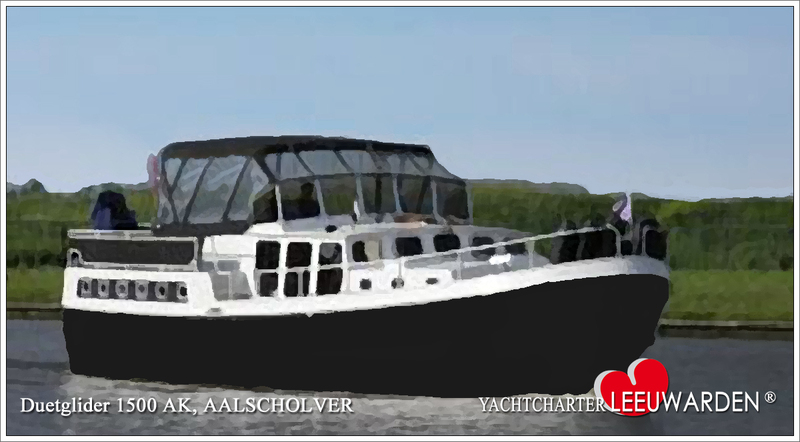 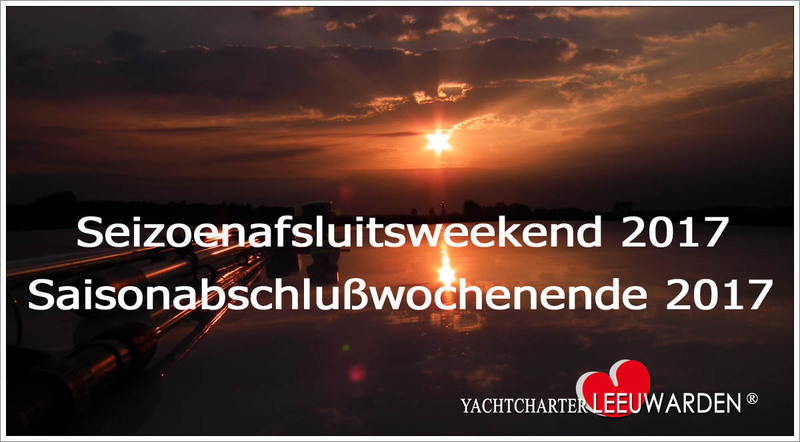 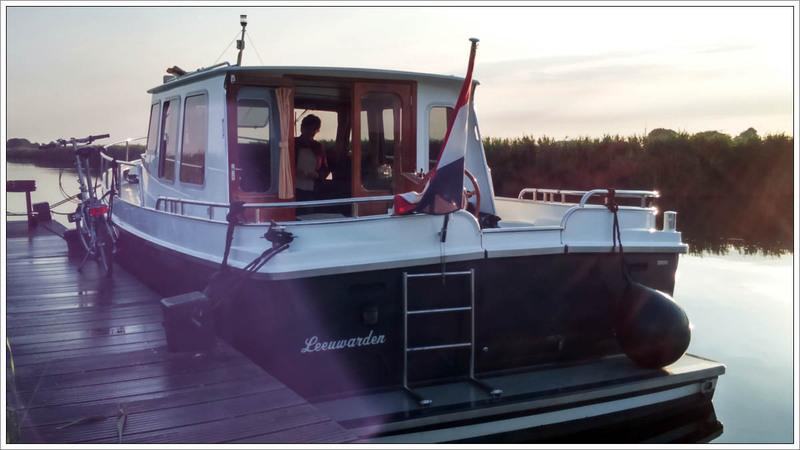 Boatrental Leeuwarden Friesland Netherlands. 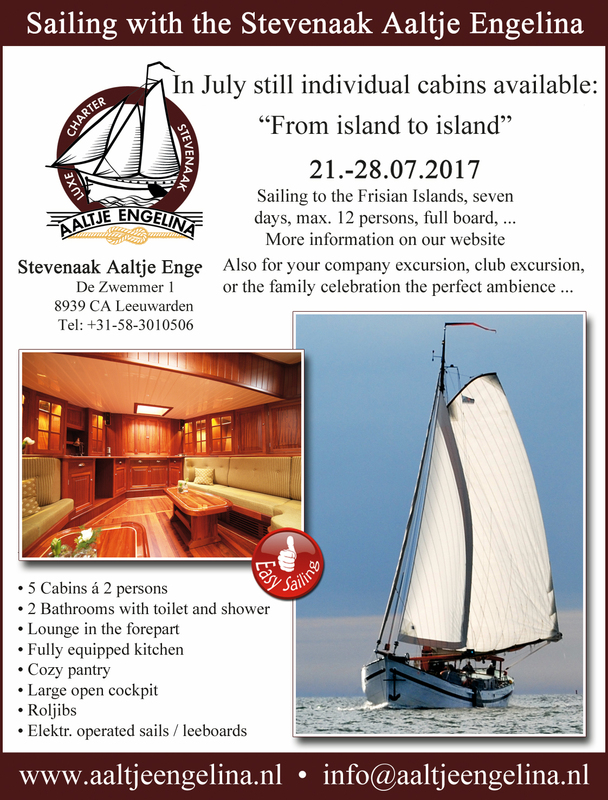 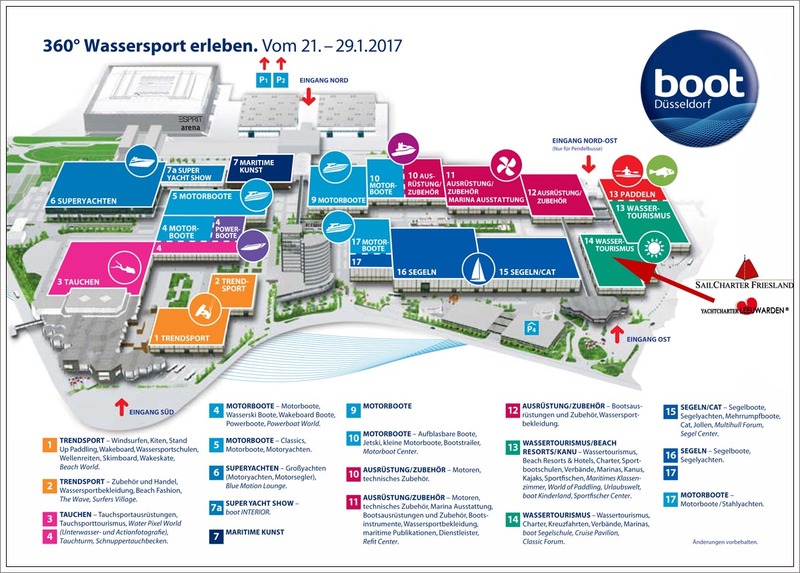 Current water sports news from Friesland and Yachtcharter Leeuwarden Friesland. 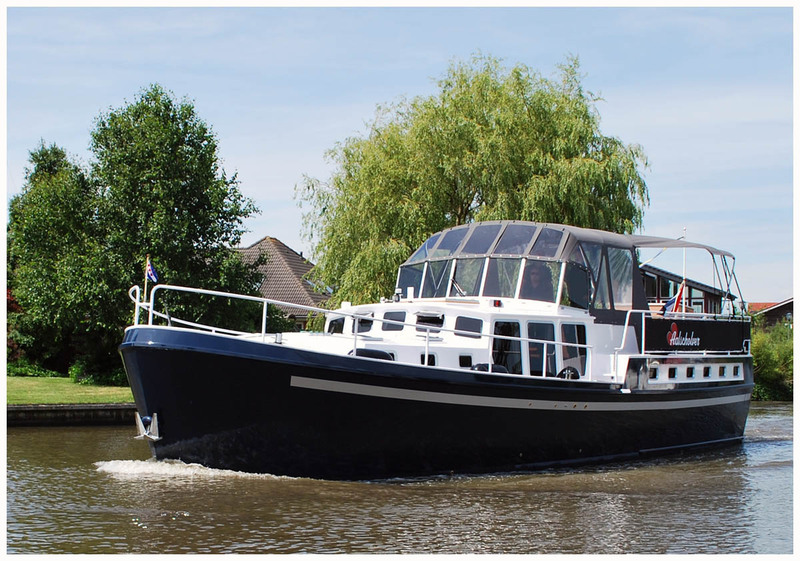 Yachtcharter Leeuwarden - Dutch Yacht Charter, Boating holidays an Netherlands inland waterways. 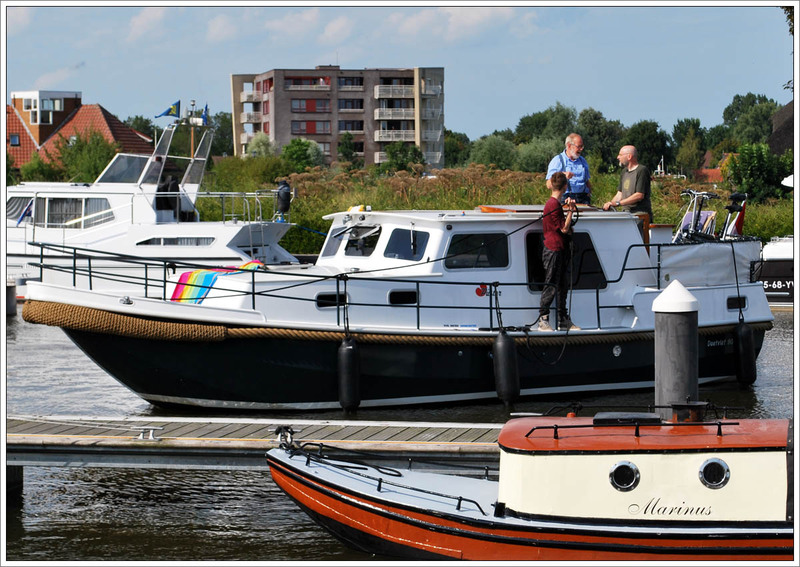 Barge holidays and cruise vacations on frisian canals.